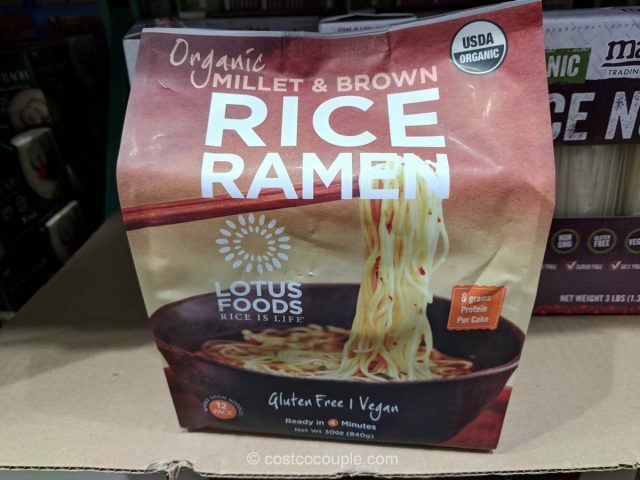 The Lotus Foods Organic Rice Ramen was available in the store a few years ago and we’ve now spotted it again. 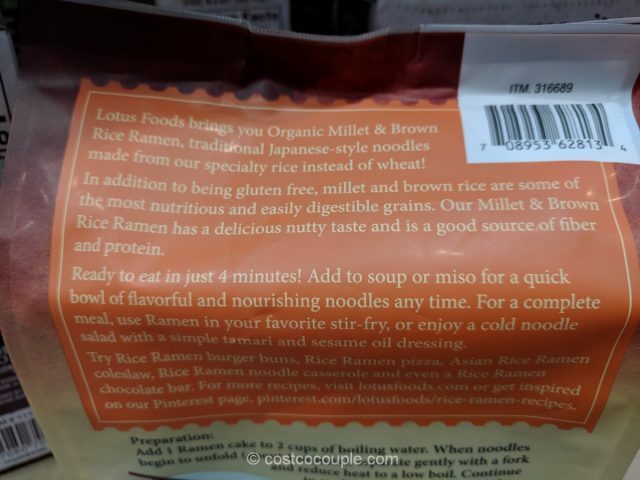 These “ramen cakes” are made from millet and brown rice instead of wheat. 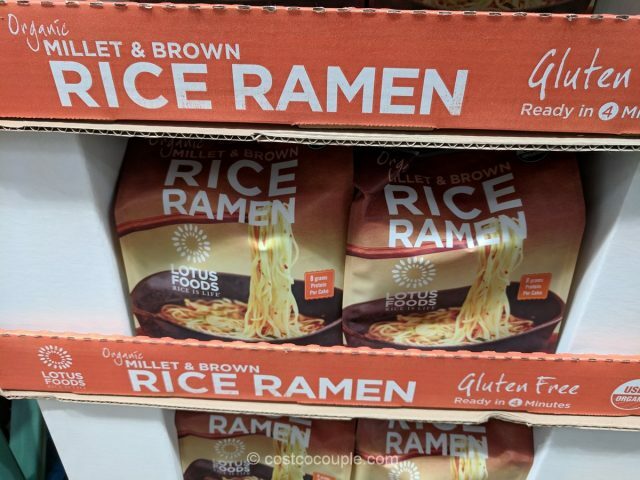 They are gluten free. 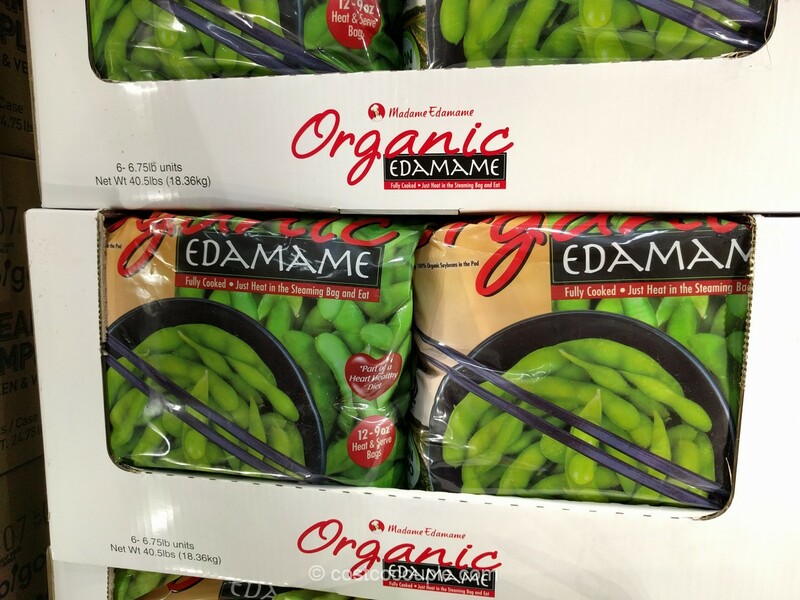 They can be easily added to soups or use in stir-fry. 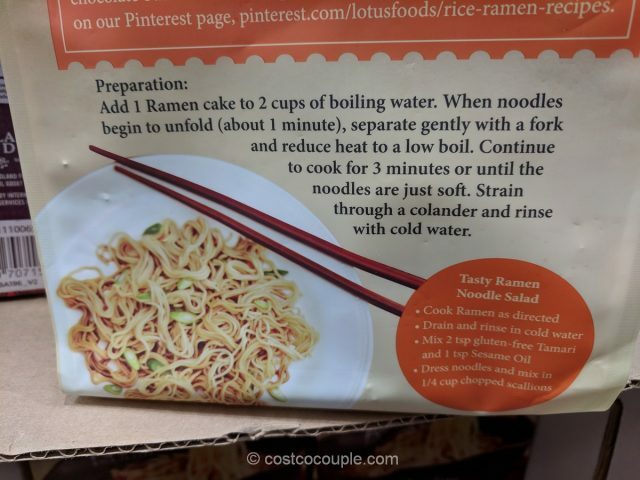 To cook, just add a ramen cake to boiling water and cook for about 3 minutes . 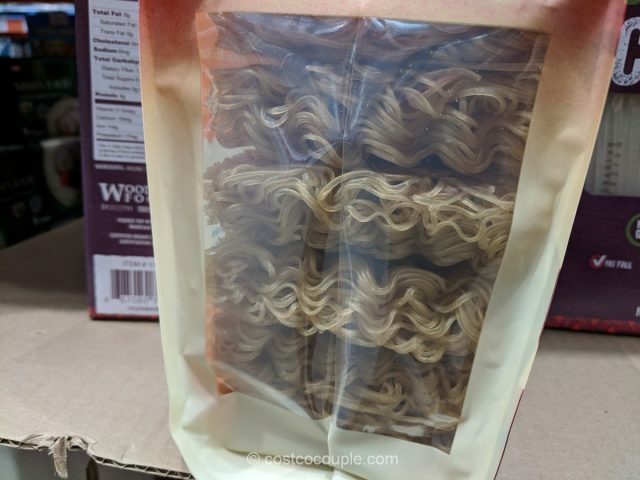 There are 12 ramen cakes in each pack. 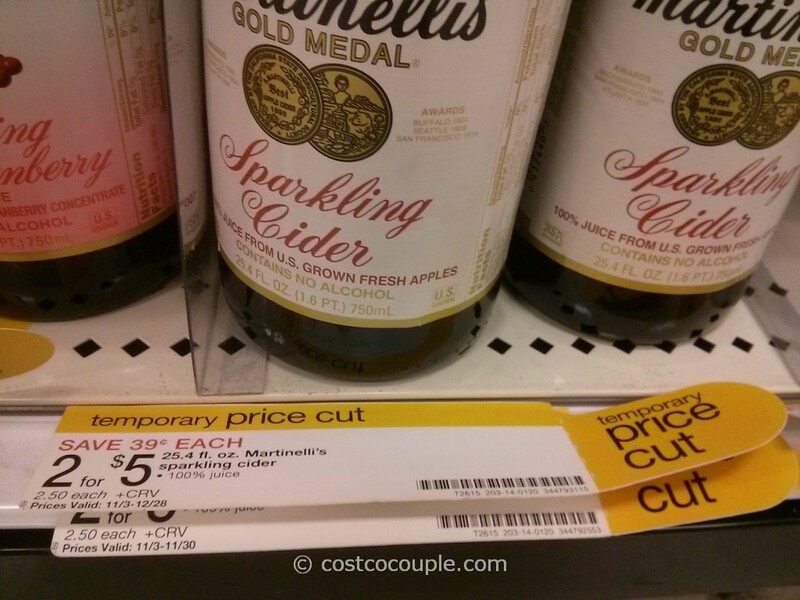 Has anyone tried this? 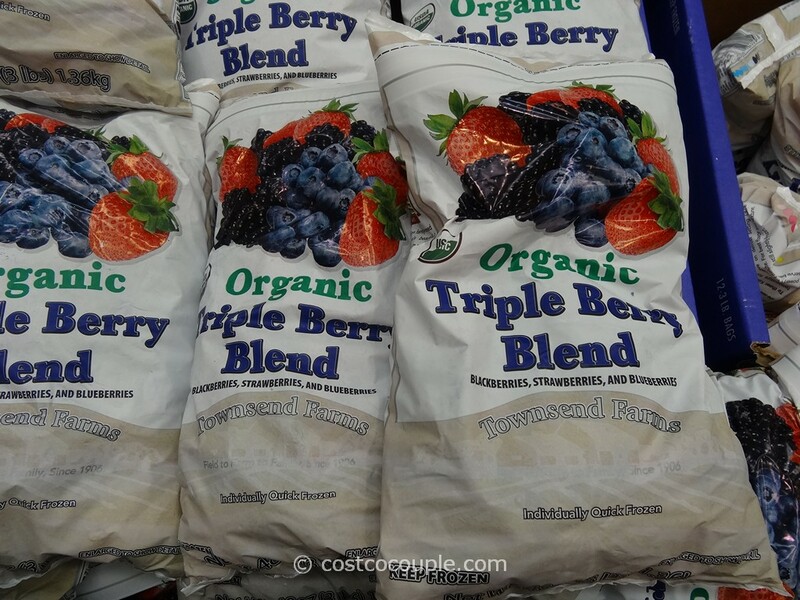 We’d be interested to hear if they’re any good. 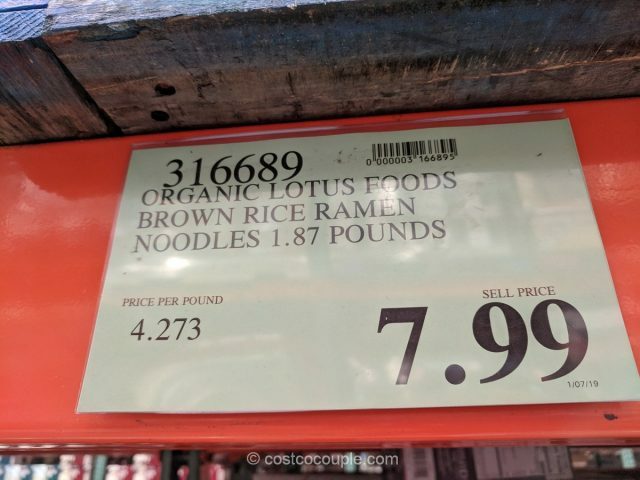 The Lotus Foods Organic Rice Ramen is priced at $7.99 for a 30-oz bag.